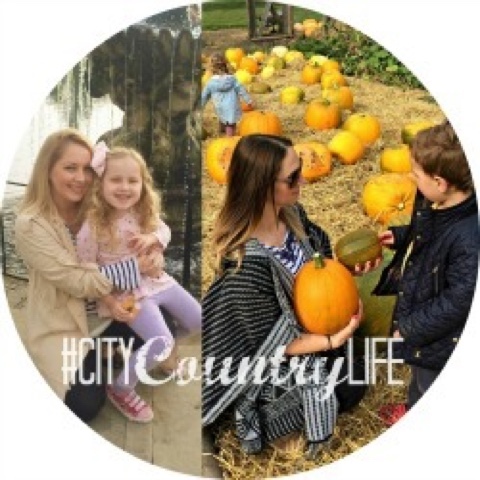 We are really fortunate to live in a beautiful part of the country, but we don't always appreciate it as much as we should, so we are making it our mission to start visiting free or cheap local places once a week which will also be turned into a series of blog posts. 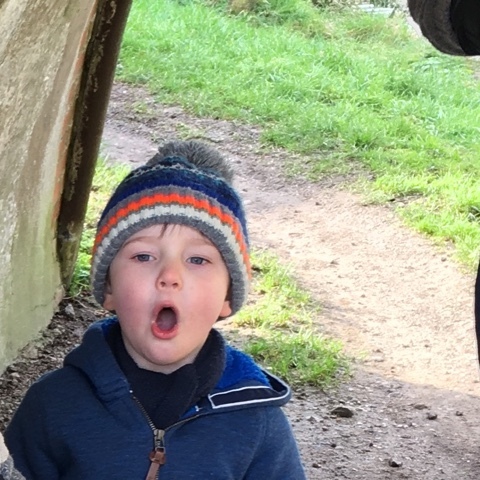 This week we went for a lovely Sunday walk in our own village, well it's actually about a mile and a half outside the village so a bit too far for T to walk there and back and along it! There's a little car park just by the bridge T is looking over above so we took T and his friend down there for a little walk. There's not a great deal on this stretch of the canal except for beautiful views, the junction and marina, but K and I have seen kingfishers down here, slightly further up. The boys still found lots to entertain themselves. 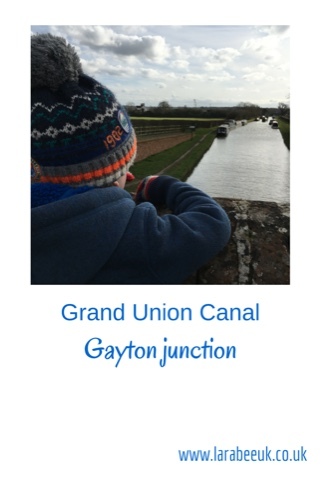 Of course I'm biased but if you do visit Northampton, a visit to the Grand Union canal is highly recommended from us! It's great to live in such an open area when you've got young kids :) Looks really beautiful! It's a beautiful place. Walks along the canals are so relaxing, I enjoy them too. I Miss walking along the canal, used to live up north and one was near my house. 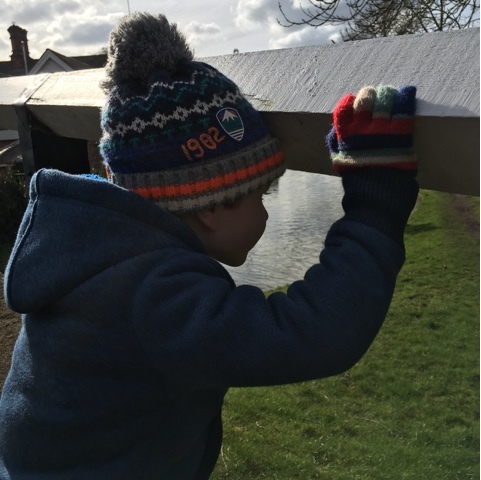 Can you take me on a tour I love canals, there is something so charming and quaint about them! You are so lucky to live in a place where there are such lovely walks. You are super lucky to live in a place with such a lovely view. 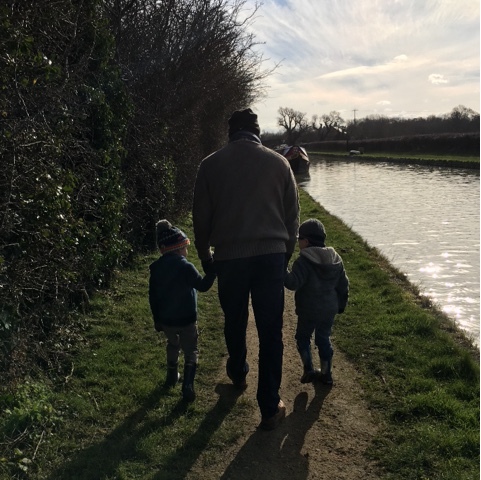 we love going for a walk in the fresh air, its true the best things in life are free! 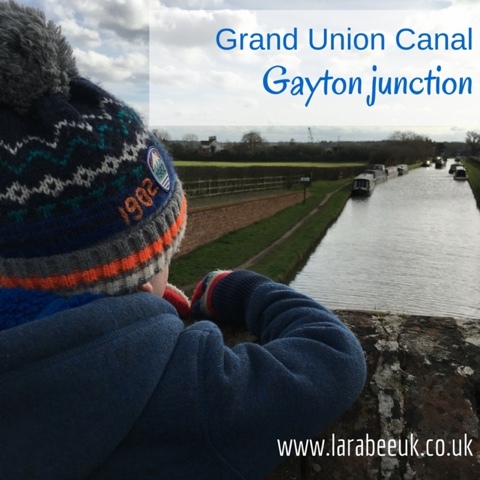 Great idea for a series of blog posts, and your day out at Grand Union Canal sounds lovely! Lovely pictures and it seems the weather was amazing. Lucky you!